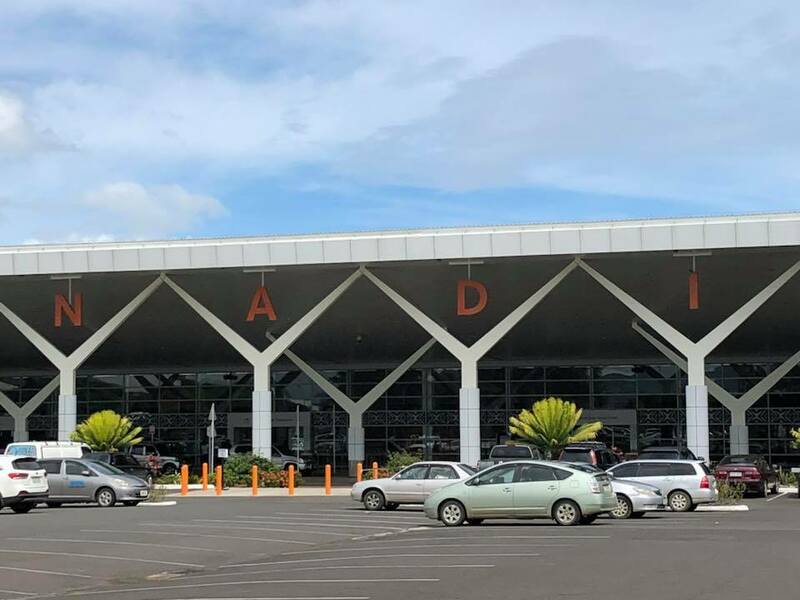 Nadi International Airport has been recognised by Airports Council International (ACI) Asia-Pacific as one of the leading Green Airports in the Asia-Pacific region. ACI Asia-Pacific announced the results of the Green Airports Recognition 2019 in which Nadi International Airport received Silver Recognition in the less than 10 million passengers per annum category. The program recognises airports’ outstanding achievements in their environmental projects. Fiji Airports Executive Chairman Faiz Khan said “This is yet another amazing achievement for our airport on the international arena. The transformed Nadi International Airport is a world class facility that is standing tall against some of the biggest airports in the world. Our airport is getting international accolades for its modern look and now for becoming a Greener Airport,” Khan said. “The upgraded terminal features a modern design and a sleek appearance with better provision for natural light and air. Nadi International Airport is one of the nine airports celebrated in Green Airports Recognition 2019.